Hi Density Heel. Fibreglass Tip. Black or White Straps. Hi Density Tip. 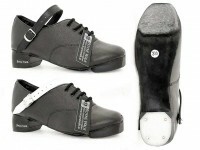 Tufnol Bubble Heel. 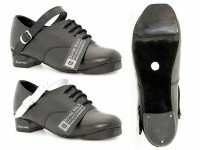 Black or White Straps. Fibreglass Tips. 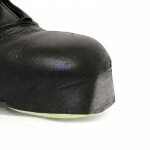 Tufnol Bubble Heel. Black or White Straps. 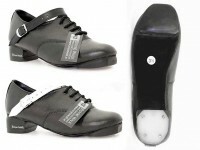 Have you ever wanted to make shoes to your own specification ? 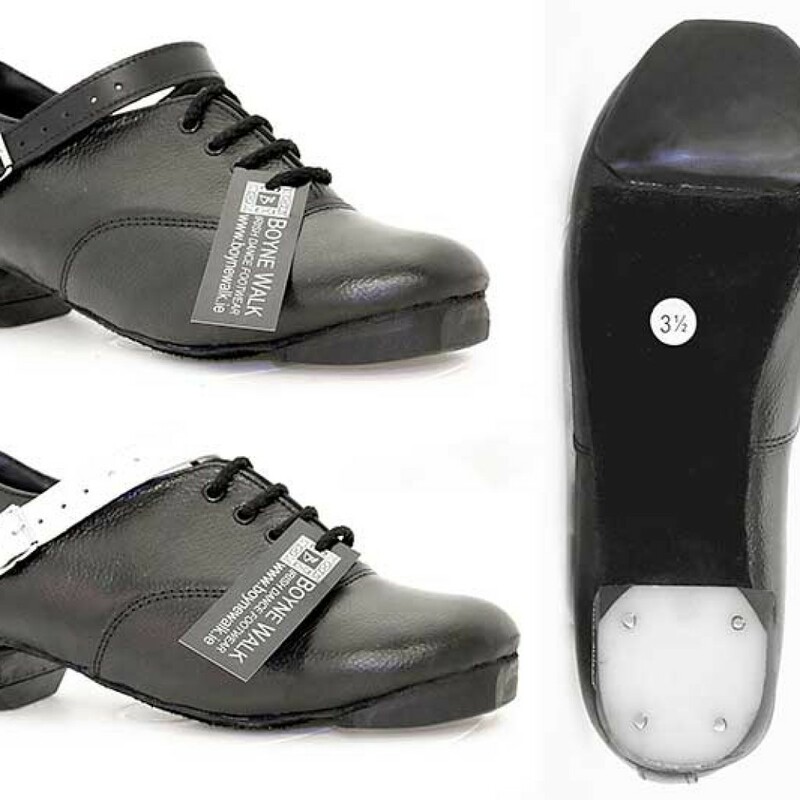 At Boyne Walk we can now offer you the opportunity to configure your own shoes, where you can select from Hi-Density or Fibreglass Tips, Hi-Density or Hurricane Heels and Black or White Straps, so you can order your shoes to your own specification or price. 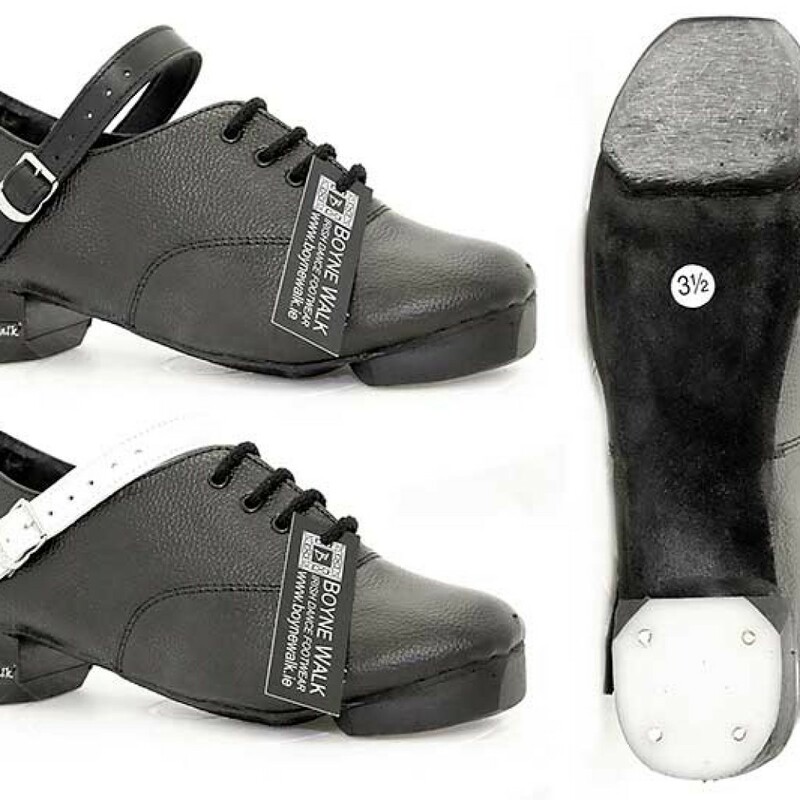 Create a shoe that will suit a novice heavy shoe dancer or a shoe that will be more than a match for championship dancers and everybody in between. 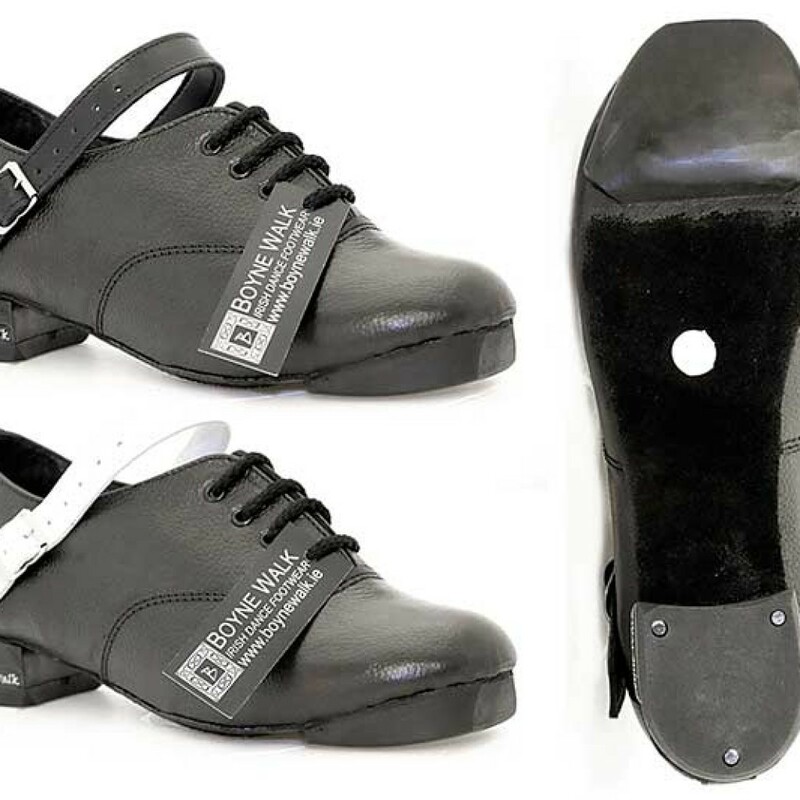 Simply select your shoe upper and add the tip, heel and strap of your choice and we’ll make them for you and have them delivered to your door. 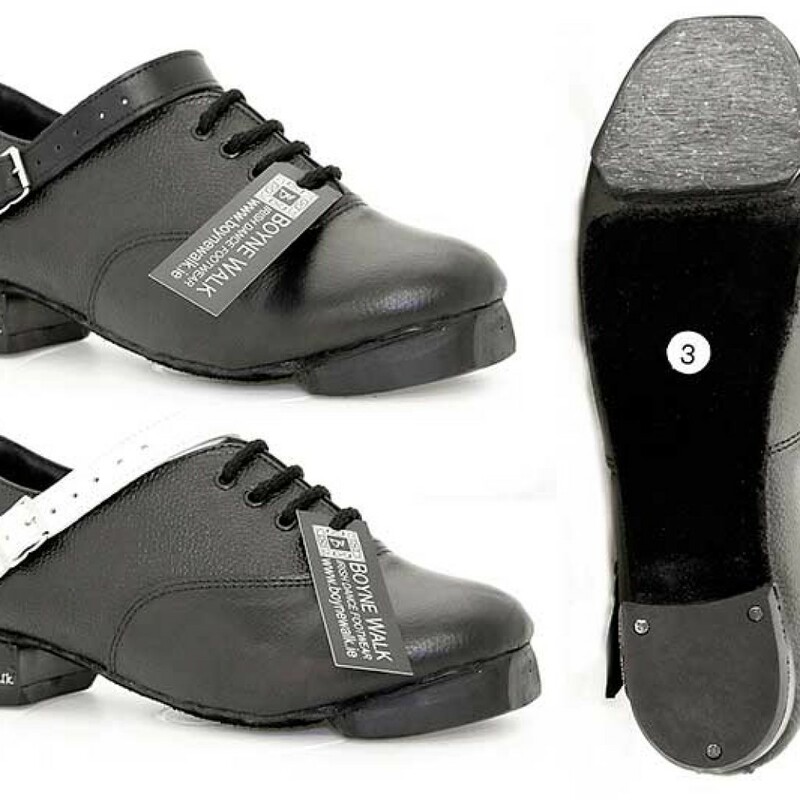 With any selection or combination you make, you can be sure of our legendary build quality and use of the finest materials that we have researched during our 45 years in the business of making and supplying the very best in Irish Dance footwear. 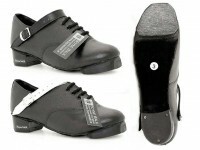 Available from Sizes 11 to 6 1/2 including Half Sizes. Presented in a beautiful Drawstring Cotton Bag.